Four items. 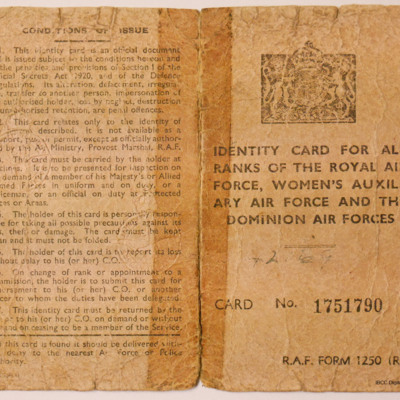 An oral history interview with Flying Officer Joseph Wilson (b.1923, 1486434 Royal Air Force), his log book, identity card and a photograph. 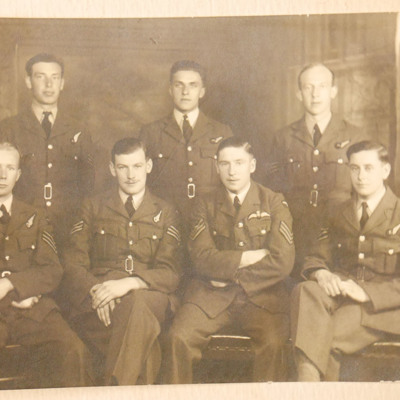 He flew operations as a bomb aimer with 102 and 76 Squadrons before being posted to 624 Special Duties Squadron where he dropped supplies and agents to the resistance in Southern Europe. 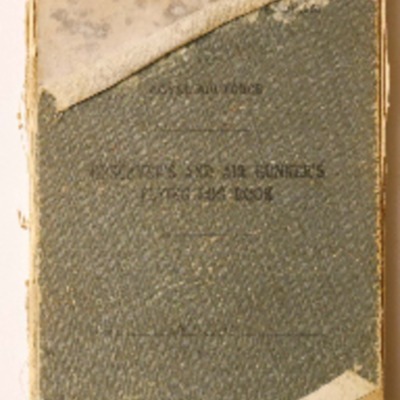 The collection has been donated to the IBCC Digital Archive by Jenny Wilson and catalogued by Barry Hunter.